The City of Dunwoody and Dunwoody Home Owners Association are hosting the annual ‘Truck-or-Treat’ event at the last Dunwoody Food Truck Thursday of the year! 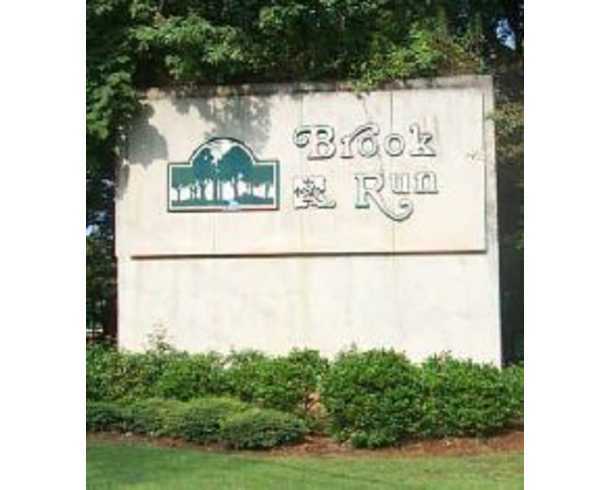 Come dressed up for Halloween, enjoy dinner and ‘Truck-or-Treating’ at Brook Run Park. The GLOW Band will also be performing (from 7pm to 9pm) on the lawn beyond the playground. Attendees will be able to enter in a costume contest and winners will be announced at approximately 6:30 pm, prior to the GLOW band going onstage. A total of nine (9) prize baskets will be awarded this year in the categories of: Spookiest Costume, Funniest Costume, and Most Original Costume for each age group (0-7 years old, 8-16 years old, and 16+ years old).